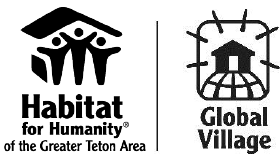 Habitat for Humanity of the Greater Teton Area’s work does not end in our local community. Teton Habitat is taking a trip to Mexico! The Application for this trip is closed. Contact Elizabeth Ferguson for more information. Teton Habitat annually tithes at least 10% of all undesignated funds towards building homes globally and is proud to be ranked in the top 25 tithing affiliates among small U.S. Habitat affiliates. Teton Habitat has supported the construction of more than 65 homes and community development projects. 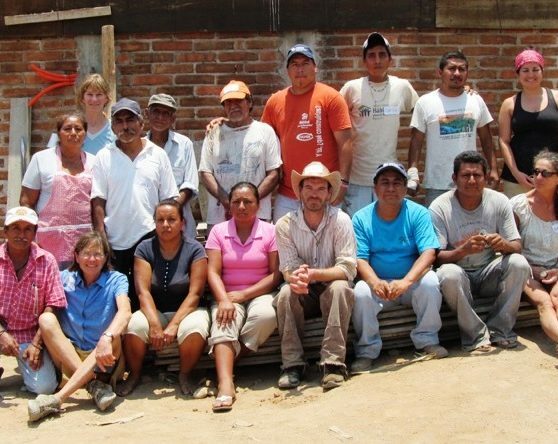 Since 2009 Teton Habitat has partnered with Habitat for Humanity affiliates in Bolivia, Guatemala, Mexico, El Salvador, Philippines, and Columbia. 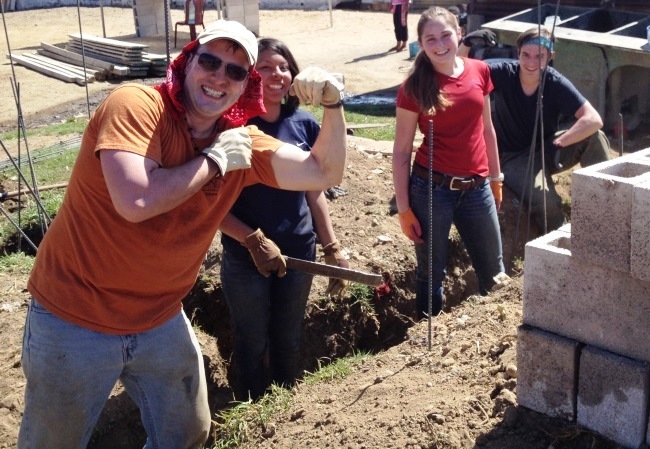 Each year Teton Habitat recruits a team of dedicated individuals and travel abroad to build homes, communities, and hope. Teton Habitat Global Village participants are given the unique privilege to enhance the impact of our financial tithe with the work of their hearts and hands. 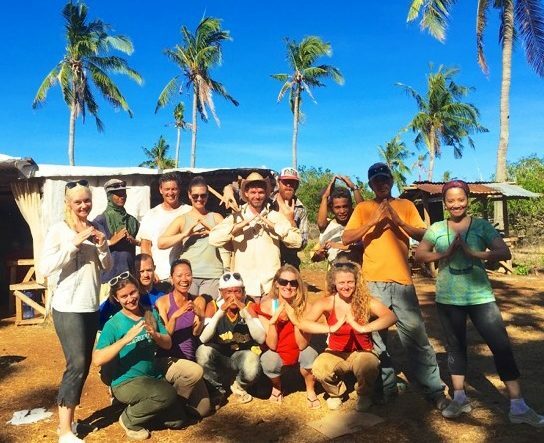 This program is designed to enable volunteers to gain an authentic experience of another culture while making a positive and lasting impact. Volunteers return to our community with a stronger understanding of Teton Habitat’s mission, a deep sense of accomplishment and life long memories! 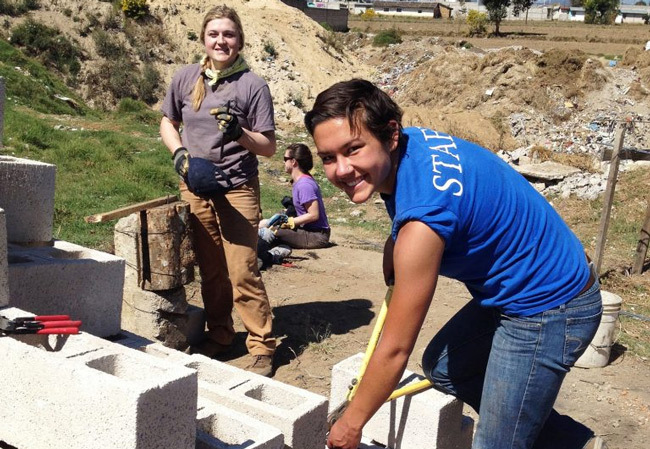 To find out more about upcoming trips email volunteer@tetonhabitat.org.